Limited space and a limited budget require clever solutions. 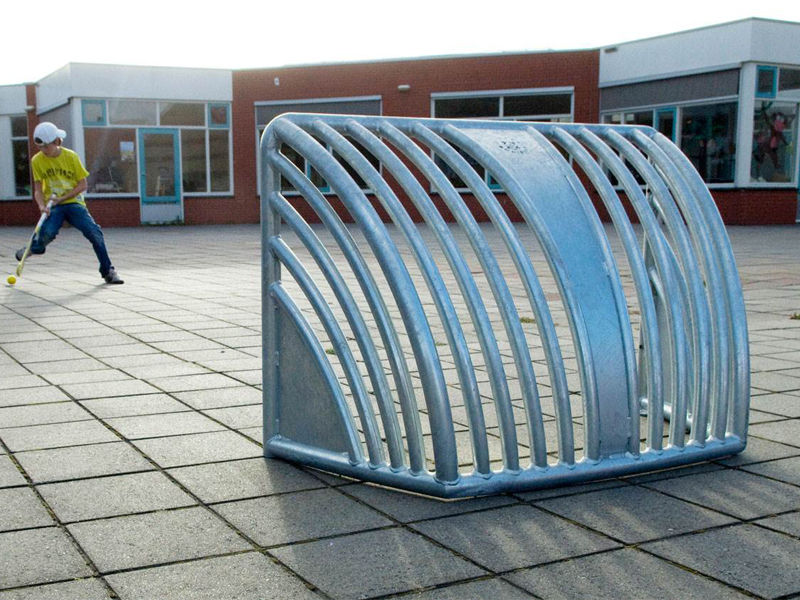 The compact, sturdy, vandal-resistant Chico is the answer. 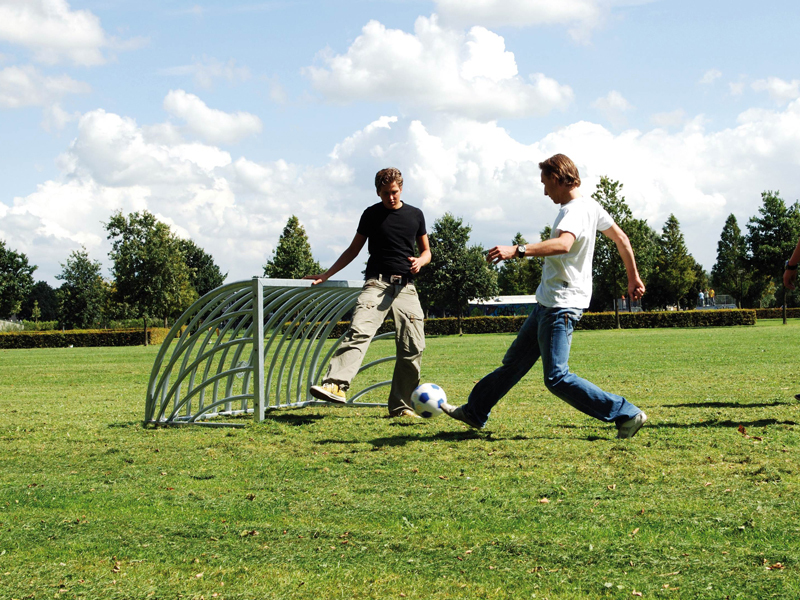 The small goal and, consequently, the short shooting distance mean that ball games have a less dominant presence – which may be desirable in residential areas. Nuisance can be kept to a minimum in this way. 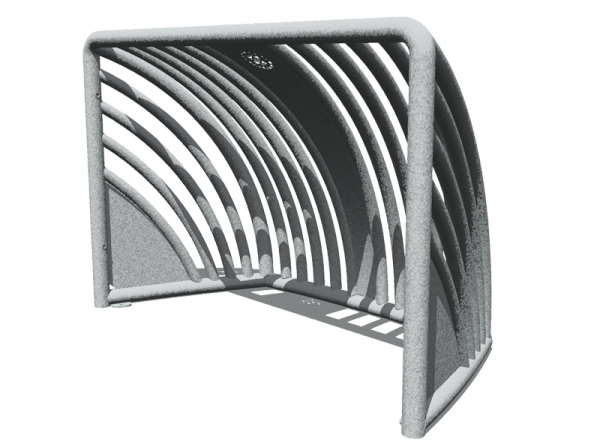 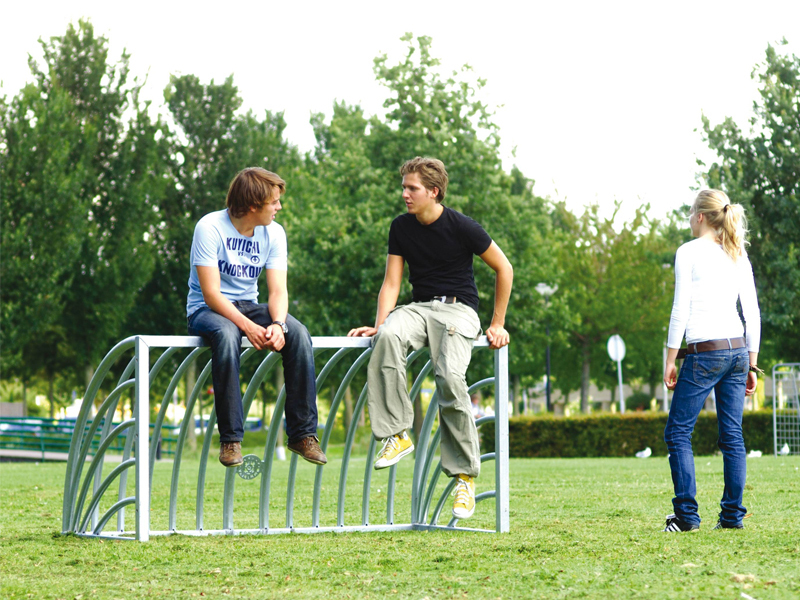 The Chico is available in practically any colour, is suitable for various surfaces, such as grass, gravel, concrete or asphalt, and can be integrated in the Omnistadium. 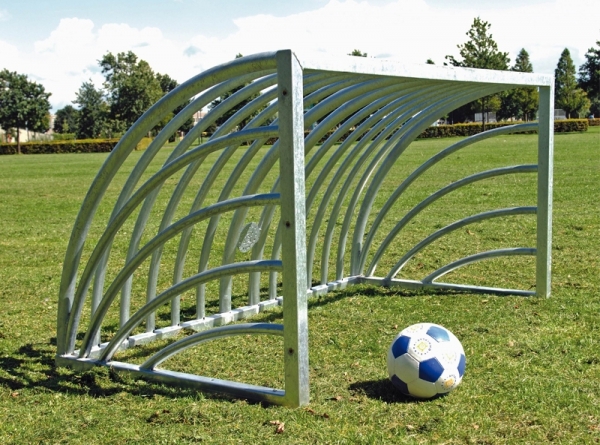 The Chica is a compact and versatile goal. Its unique design and compact dimensions mean that Chico’s little sister is just as robust as its looks. This makes the Chica ideal for school playgrounds, campsites, sports grounds, or practice areas at sports clubs. 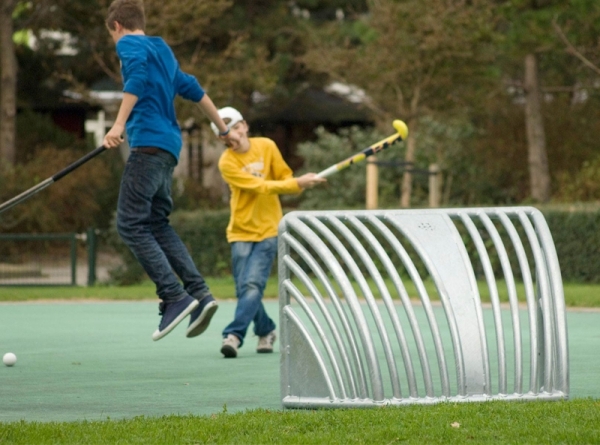 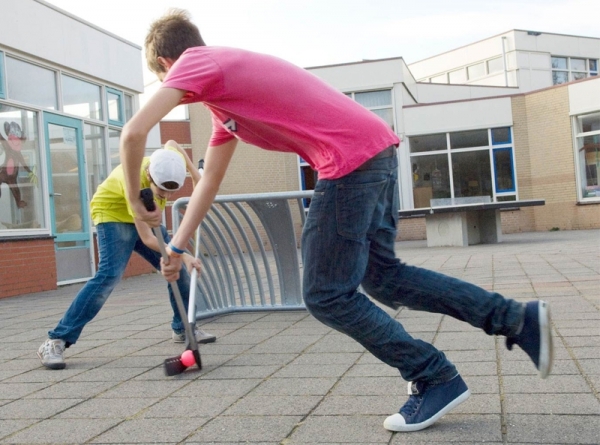 Although it is perfect for a range of ball sports, the Chica is ideal for a game of street hockey. 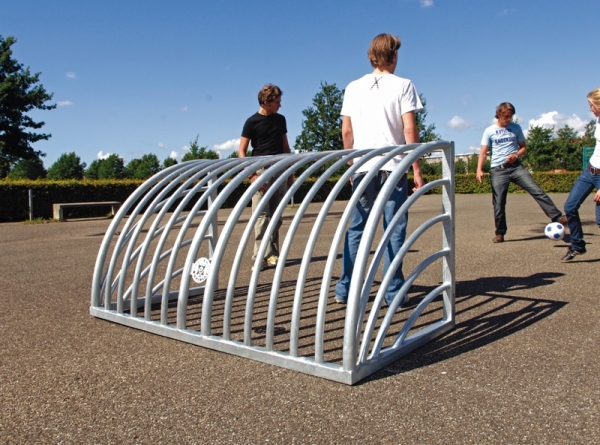 The Chica is part of the Ballrink and can be integrated into the Omnistadium.